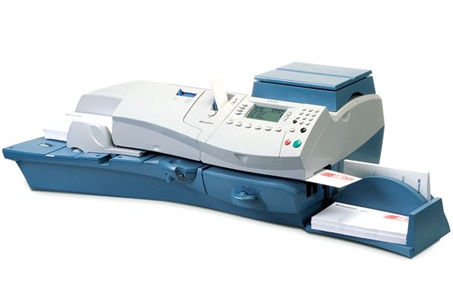 High Volume Franking Machine Ideal for letters and small packages up to 9.5mm thick. And the integrated weighing platform accurately weighs up to 2.5kg. 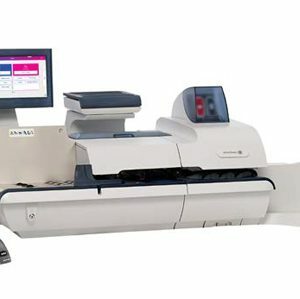 The Pitney Bowes DM450c large office franking machine gives you anytime access to all An Post franking discounts. 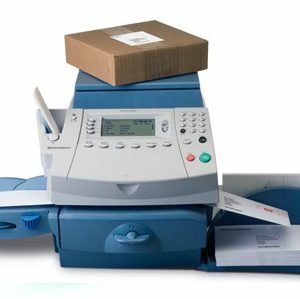 Not much bigger than an A4 sheet of paper, this is the ideal franking machine for any office sending high volume of letters or parcels per day. 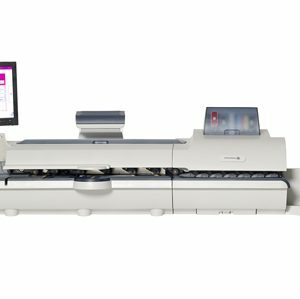 The digital meter of the DM400c satisfies all current postal regulations, and the technology it uses is flexible enough to make the DM400c perfect for a business that aspires to grow. If your strategic objectives involve expanding your customer base or an increase in direct marketing campaigns, you can feel confident your mail will be dealt with optimum efficiency – which in this challenging economic climate is one less thing to worry about. 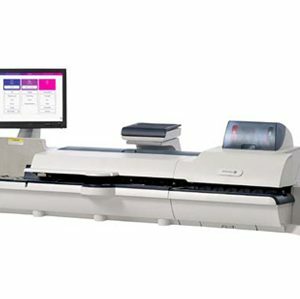 The DM400c can save your growing business time and money.